On Thursday my family and I will sit down for our Thanksgiving meal and give thanks. We will pass the mashed potatoes and the stuffing, and of course, the turkey and gravy. We will pause for a minute before digging into our plates piled a mile-high. We will bow our heads in silence, reflect and say grace. 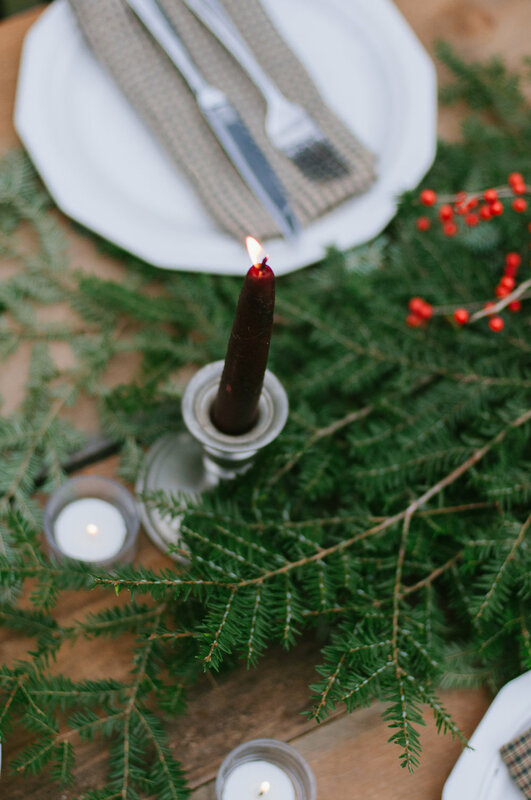 We will give thanks for our health, for the family and friends who are gathered with us around the dinner table – and of course for those who are not. We will give thanks for the roof over our head and the food on our plates and end with that goodness gracious, let’s eat attitude that was evoked by my favorite squash casserole steaming in front of me. That is how Thursday’s Thanksgiving meal will begin for my family and I, a continuation of a decades-long tradition. Traditions are an intrinsic part of any family’s history. As the family tree continues to grow, and buds blossom into even more branches, we find ourselves rooted to the traditions that help define our family heritage. At t.e.l.l., we are beginning to forge traditions of our own. Though we are not related by blood or marriage, our team has developed into a close-knit family that has been anchored by a love of the region. Food. It unites us. It creates a common ground and a platform for discussion. Together, we’ve crafted countless recipes, sourced only the freshest, local ingredients, and taken hundreds of photographs to share with you, our readers, in hopes that you will one day trust us enough to go out, buy the ingredients, and try it for yourself. This year, in hopes of combining our love of traditions and food, we gathered around the table with friends and family to indulge in some of our favorite Thanksgiving pies. These weren’t just “any” pies – these were pies passed down from relatives, and served at our own family tables in years past. These were the golden ones – our favorites that helped strengthen our own individual traditions. We indulged in hot mulled cider as we huddled around a campfire waiting for the last of the pies to come out of the oven. When it was time, the table was set and the food took center stage. We gathered around, passing plates in order to get a slice of each sweet and savory pie. Busy conversations soon turned to silence as forks full of pie were shoveled into our hungry mouths. Happy faces, smiles and laughter soon took over as we discussed which were our favorites, and what about them made them so unique. I sat at the table surrounded by new friends and old as we continued to dissect each pie’s ingredients. Cool air began to pull us closer to the fire once again. It may have been cold outside but warmth filled my body as I realized how thankful I was that a new tradition was born.